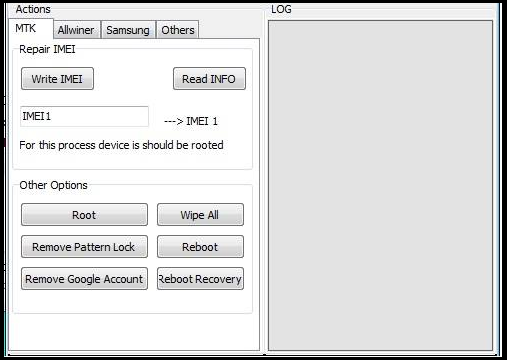 Android Tool Ver.1.1 is a application for windows computer , which allows you to Repair MTK IMEI , Read MTK Info , Root MTK device Wipe MTK Android Phones, Remove MTK Pattern Locks, Remove MTK Google Account, Reboot MTK device into Recovery Mode, It's also allows you to Repair Samsung device and Allwinner Device , Android Tool Ver.1.1 is released and available for directly download from our website. 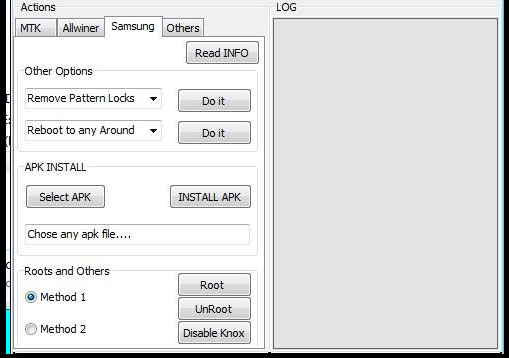 If you are interested into download the Android Tool Ver.1.1 than simply follow the link given at the bottom. It is free to download and very easy to use. Disclaimer : Please read the terms and conditions carefully before using Android Tool Ver.1.1 Use of this software indicates you accept the terms of this license agreement and warranty.Android Tool Ver.1.1 (this software) is provided "as-is" and without warranty of any kind, express, implied or otherwise, including without limitation, any warranty of merchantability or fitness for a particular purpose. In no event shall the author of this software be held liable for data loss, damages, loss of profits or any other kind of loss while using or misusing this software. 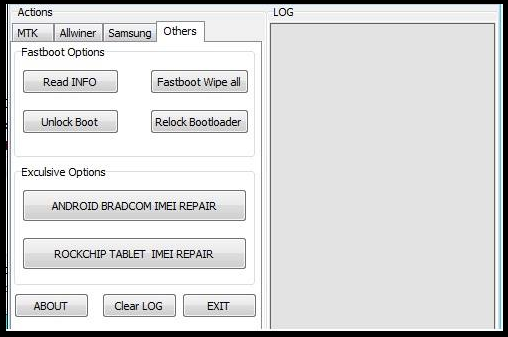 License: Android Tool Ver.1.1 is a freeware Utility Tool . You may try it free for always. Copyright ©: Android Tool Ver.1.1 All rights reserved.